The Los Angeles District Attorneys office jointly sponsoring Chance and Powell’s release along with Centurion. 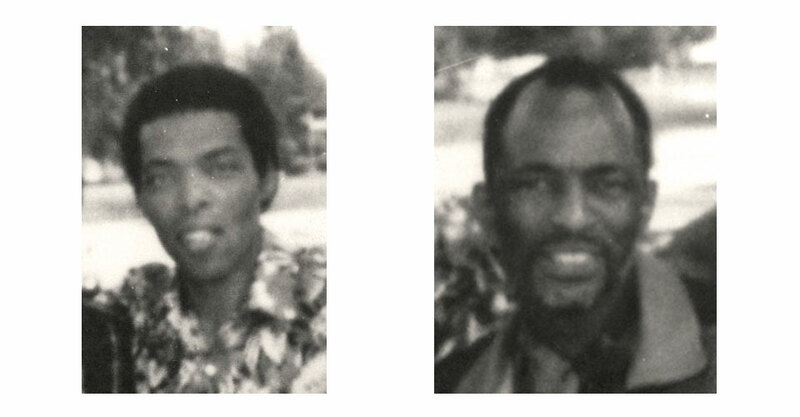 On March 25, 1992, a Los Angeles, CA, judge freed and apologized to Clarence Chance (shown left) and Benny Powell (shown right) for their 17-1/2 years of wrongful imprisonment for the 1973 murder of a deputy sheriff. Their vindication was the result of a 4-year investigation by Centurion that proved how the LAPD had coerced the trial witnesses to lie against these two men.